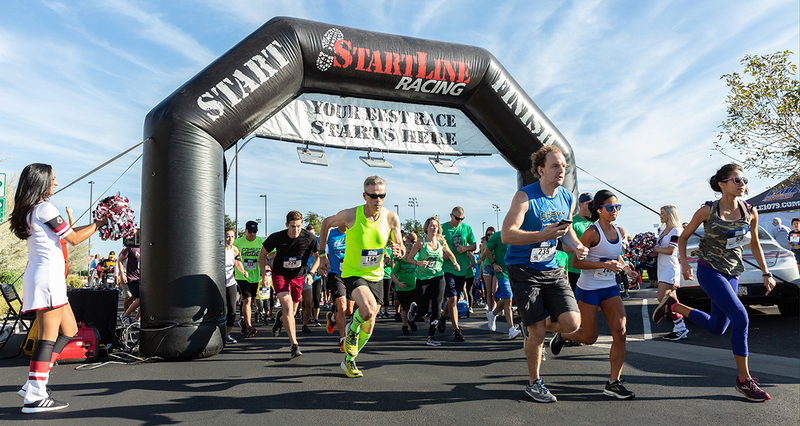 Almost 500 runners, walkers, wheel chairs, strollers and dogs attended and assisted in the 14th annual Run for Ryan House at Mesa Riverview Park on Oct. 6. 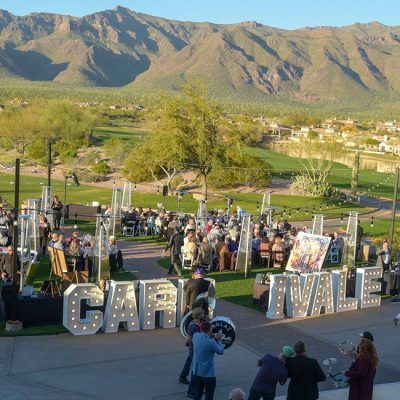 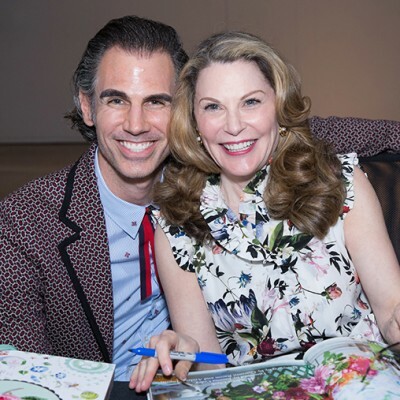 The event grossed more than $40,000 for Ryan House‘s mission to serve medically fragile children and families as they navigate life-limiting or end-of-life journeys. 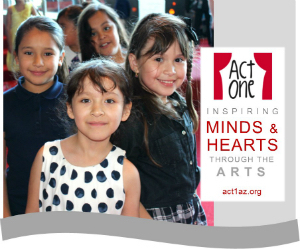 The morning’s activities featured Valley radio station talent and music from 101.5, KMLE Country 108 and KOOL FM. 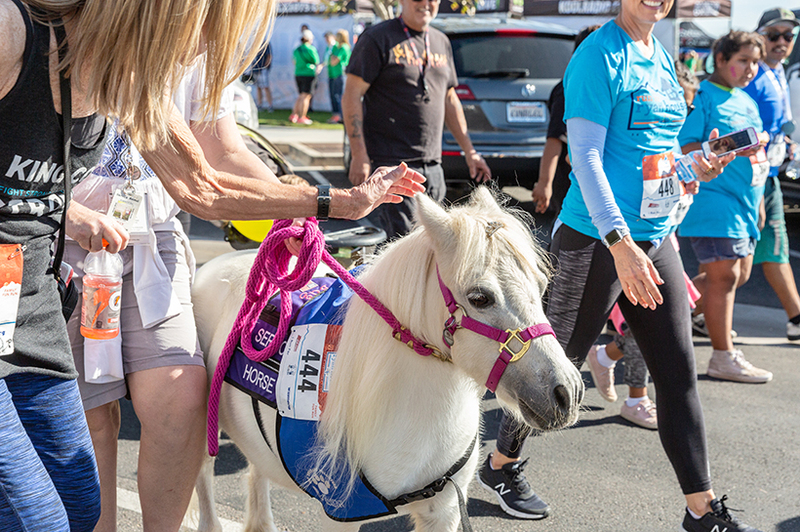 The event also featured an expo area with therapy animals including a miniature pony and dogs plus a wide variety of the Valley’s businesses sharing their info and products with event attendees.